2014. Rapid Deployment of Phrase Structure Parsing for Related Languages: A Case Study of Insular Scandinavian. 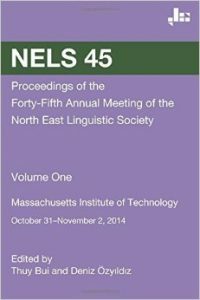 In Proceedings of the Ninth International Conference on Language Resources and Evaluation (LREC’14). pp. 91–95. 2013. The Evolutionary Trajectory of the Icelandic New Passive. University of Pennsylvania Working Papers in Linguistics. 19,2:91–100. 2012. The Icelandic Parsed Historical Corpus (IcePaHC). 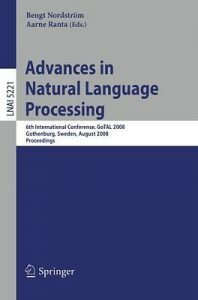 In Proceedings of the Language Resources and Evaluation Conference (LREC’12), Istanbul, May 23–25, 2012. 2009. 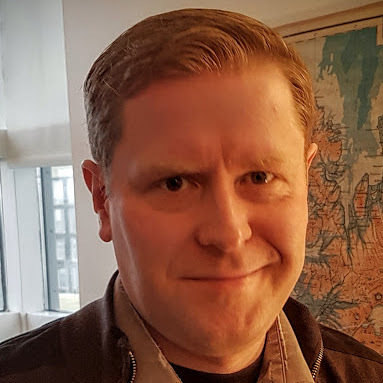 Icelandic Language Resources and Technology: Status and Prospects. 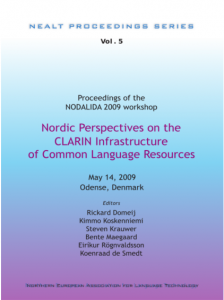 In Proceedings of the NODALIDA 2009 workshop Nordic Perspectives on the CLARIN Infrastructure of Language Resources. Rickard Domeij, Kimmo Koskenniemi, Steven Krauwer, Bente Maegaard, Eiríkur Rögnvaldsson, and Koenraad de Smedt (eds. 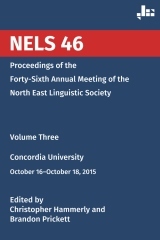 ), NEALT Proceedings Series, Vol. 5 (2009), pp. 27–32. 2009. Context-sensitive spelling correction and rich morphology. In Proceedings of NODALIDA 2009, Kristiina Jokinen and Eckhard Bick (eds. ), pp. 231–234. Anton Karl Ingason, Eiríkur Rögnvaldsson, Hrafn Loftsson, and Sigrún Helgadóttir. 2008. A Mixed Method Lemmatization Algorithm Using a Hierarchy of Linguistic Identities (HOLI). In Advances in Natural Language Processing. Lecture Notes in Computer Science, Vol. 5221. Raante, Arne, and Bengt Nordström (eds. ), pp. 205–216. Springer, Berlin.